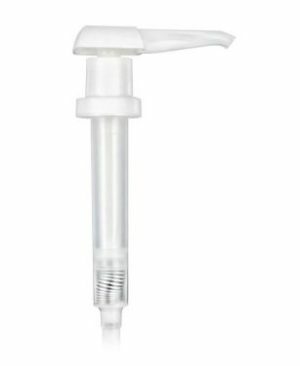 Standard fits bottles with 1 1/4″ opening. 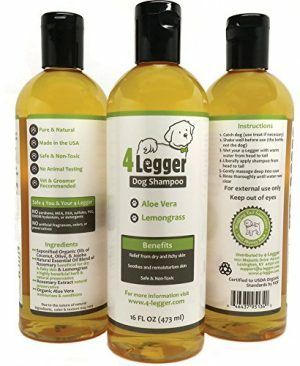 BEST DOG DETANGLER SPRAY – It’s widely considered to be the most effective detangler and conditioner spray available and is proven to help protects your dog’s coat from loss of moisture while removing and preventing tangles – Resulting in a tangle remover while conditions your pet’s coat – We guarantee you’ll notice a much more smooth and radiant coat on your pet! 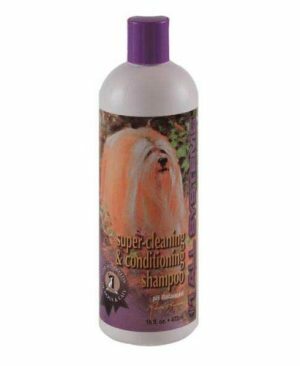 POTENT DOG CONDITIONER AND TANGLE REMOVER FORMULA scientifically developed dog spray- in a world-class laboratory by renowned skin pet care experts. 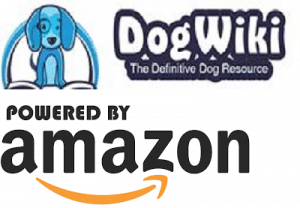 Our exclusive formula is the most effective dog detangler and conditioner spray on the market and helps to smooths and shines your dog’s coat- Healthy Clean Pet products work & they work extremely well – We guarantee you’ll get results! 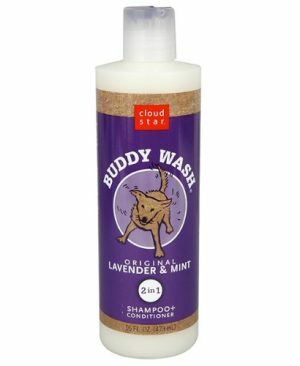 HIGH QUALITY DOG SHAMPOO formulated to make your pet’s skin and coat beautiful and healthy. It takes care of coat from roots to tips promoting overall wellness of skin and coat, removing bacteria and adding strength and shine. Vet recommended! 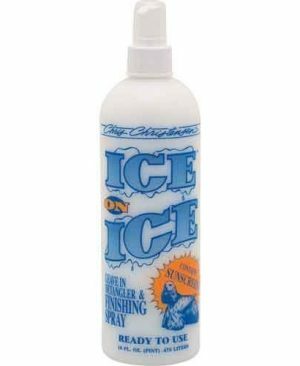 Contains NATURAL INGREDIENTS (oatmeal and neem oil) that soothe, moisturize, and sanitize skin; relieves irritation associated with insect bites. 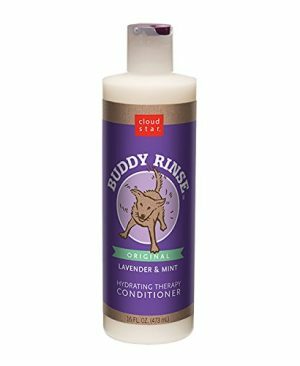 It also nourishes dog’s coat to be thicker, shinier, and healthier looking. Soap, detergent, and alcohol FREE. The product is made of natural ingredients in the USA. It is also bio degradable and comes in a recyclable bottle. Good for the planet! 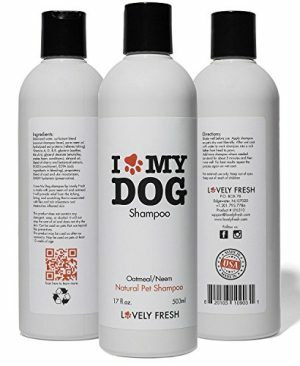 Best Smelling Shampoo Specially Formulated for Dogs and Cats with Itchy Skin & Coats. OATMEAL & ALOE Are Routinely Used by Veterinarians, Dog Groomers, and Dog Breeders to Promote Healing, Combat Irritation, and Moisturize Dry Skin. Light, Clean, Baby Wipe Fragrance Leaves Your Pet Feeling Like Royalty.